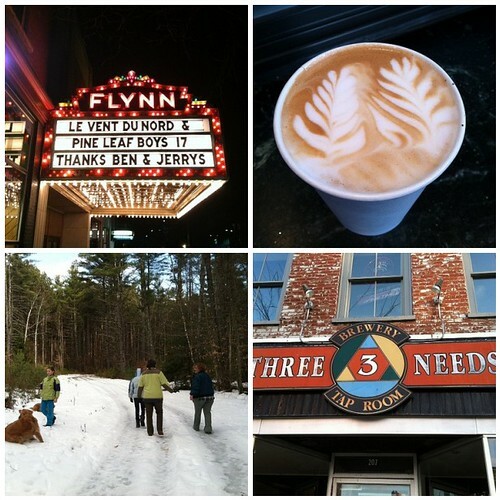 Took a half day off from work last Friday and headed up to Vermont for a girl’s weekend! It’s about a 4 hour drive for me, which I don’t mind in the least. I listened to “A Night Circus” (narrated by Jim Dale, swoon), put on cruise control and off I went. - Walking into Dobra’s Tea to see what they had to offer…amazing place! - sitting around talking, reminiscing and just enjoying getting to see each other again. Betsy lives in Rochester, NY, Kris & her husband in Jamestown, NY and Maureen in Essex, VT, so it’s a bit of a ride in any direction if we all want to get together. No. Just chillin’ and then will start getting ready for the trip next week. I am so tired. Going nowhere this weekend, but I will be preparing my supplies for a scrapbooking retreat next weekend. My younger son is home for his spring break, so I just finished cooking a huge breakfast. Getting together tonight with some great blog friends for Mexican food–looking forward to it immensely. Did you enjoy The Night Circus? I finished reading it last week. 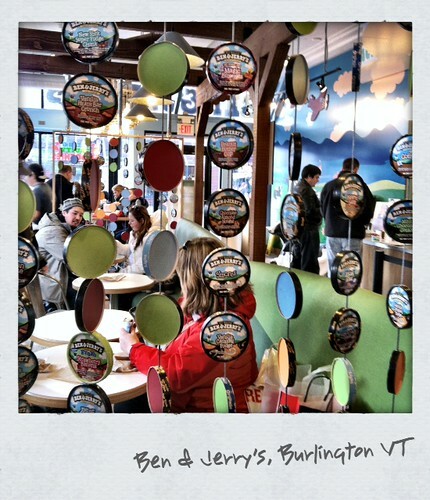 Don’t you love Burlington VT? ?